Home wwe breaking news wwe latest updates John Cena conformed on wrestlemania 35 !! Dean Ambrose huge plans update !! Rey Mesterio on smackdown live 23rd Oct. 2018 || Roman Reigns out from next raw..?? 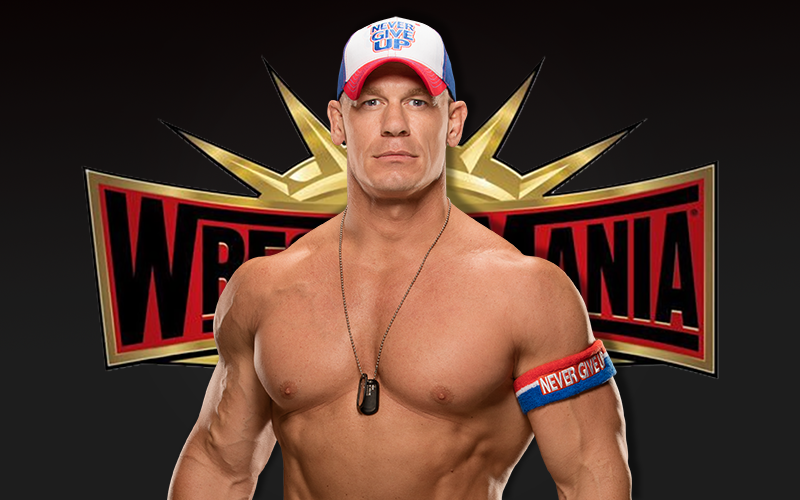 John Cena conformed on wrestlemania 35 !! 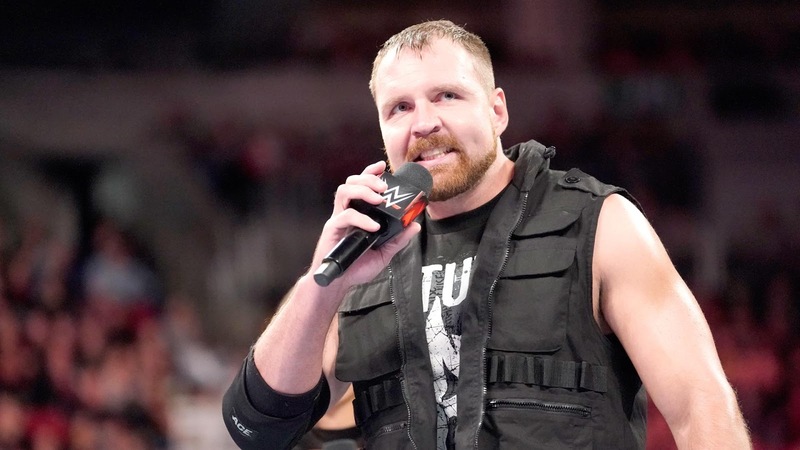 Dean Ambrose huge plans update !! Rey Mesterio on smackdown live 23rd Oct. 2018 || Roman Reigns out from next raw..?? Update (1) :- John Cena conformed at wrestlemania 35..!! So guyz let me tell you that recently the cenation leader John Cena had reached today's show radio station and they asked a very interesting question from John Cena which we all wanna ask from John Cena that.. Who is the strongest opponent for you? So the answer of this question from John Cena was former universal champion Brock Lesnar. Here John Cena had showed respect for the beast Brock Lesnar and he agreed that Brock Lesnar is the strongest opponent for him. Also there was an another interesting question from today's show radio station to John Cena which was that.. Which fued is yours favorite fued in WWE in his career? So here without wasting any time John Cena revealed his favorite fued which was between him and the Rock. Also after sometime John Cena stated that currently I'm not in the mood to make my appearance in wrestlemania 35 but if you guyz say then.. I will definitely make my shocking appearance in wrestlemania 35. So guyz here John Cena himself had conformed his appearance in wrestlemania 35. So guyz this is all about in this update.I hope you guyz like this update. Update (2) :- Dean Ambrose huge plans update..!! So guyz let me tell you that recently WWE had created a pole on their official website for Dean Ambrose. There WWE is asking from the fans that what should Dean Ambrose do on next Monday night Raw and should he reunite the Shield or destroy the Shield? So guyz regarding this now the huge updates are coming that still now Dean Ambrose is not completely fitted in the Shield. And possibly we can see a unexpected moment in next Monday night Raw from Dean Ambrose. So now it will be very interesting to see that how will WWE company book Dean Ambrose for the next Monday night Raw. So guyz this is all about in second update. I hope you guyz like this update. Update (3) :- Rey Mesterio on smackdown live 23rd Oct. 2018..!! So guyz let me tell you that on this week's smackdown live episode we gonna see a huge segment between the Miz and 619 Rey Mesterio on Miz tv. As you guyz already know that now Rey Mesterio is full time wrestler on smackdown live show. And it will also be interesting to see that how wwe will book Rey Mesterio for the next smackdown live. So guyz this is all about in third update. 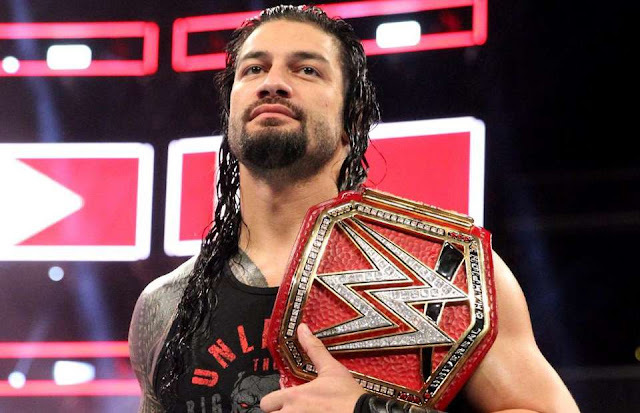 I hope you guyz like this update..
Update (4) :- Is Roman Reigns out from next Monday night Raw..?? So guyz let me give you another big update that recently there was a huge live event of WWE in America. There was many interesting matches from both brands raw and smackdown live too. But the shocking thing to there was that Roman Reigns was not the part of that live event. But however the local advertisers were advertising the big Dog Roman Reigns but accidentally his appearance doesn't take place yet. So regarding this now the updates are coming that there could be his personal issue. And let me also tell you on the next Monday night Raw his appearance is also not conformed yet. So guyz this is all about in fourth update. I hope you guyz like this update.